Sparkling red, nice fabric. Would purchase from this store again. I love this fabric. I am using it as the background for a Valentine’s Day mini quilt. 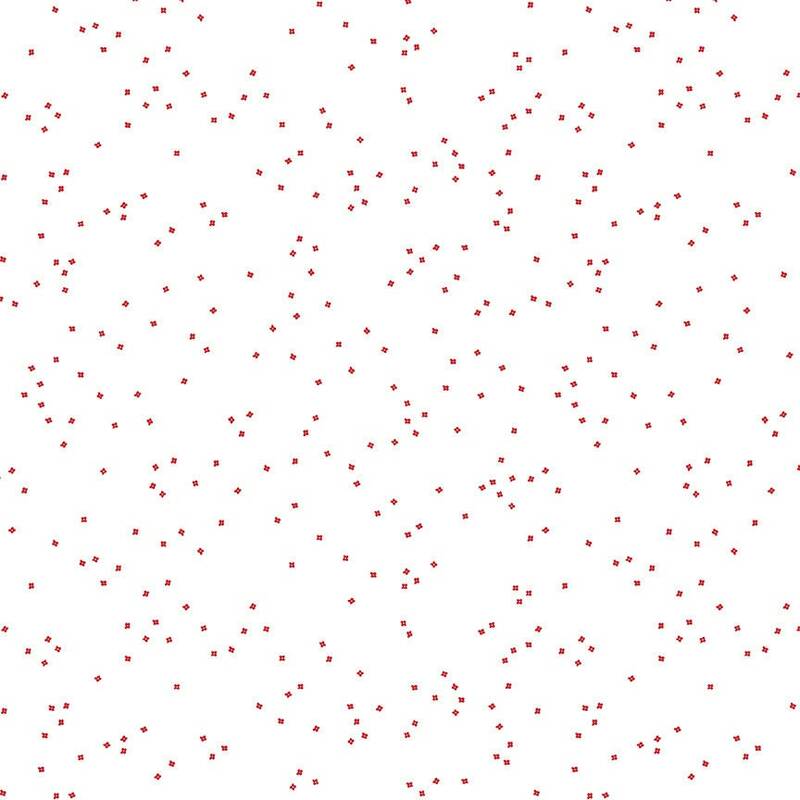 I love the randomness of the red specks.